This amazing looking deck mounted 3 hole basin tap from Crosswater’s Love me range, has a contemporary look with a spout that provides a serene waterfall effect. It’s easy to use features makes this one of the most popular taps in the UK. This deck mounted 3 hole basin tap is all you need to turn the most ordinary of bathrooms into a chic one. 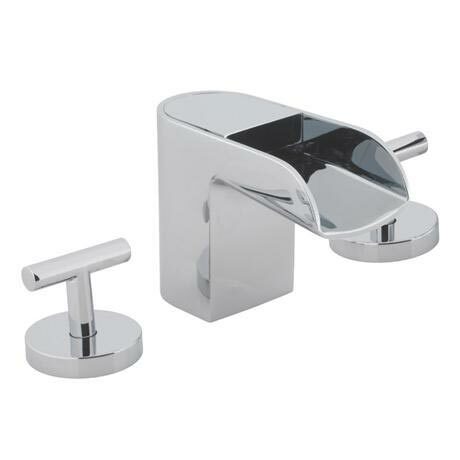 It comes to you beautifully plated with chrome, carrying a 15 year guarantee from Crosswater.